All parents are invited to join us on Thursday 14th January 2019 from 9am - 10am at our SEN Coffee Morning, which will focus specifically on ADHD. ADD UP will also be in attendance and will be available to offer support and advice. Add Up was set up to bring families together, to guide parents in the right direction to find the practical help they need for their children and to promote both public and professional awareness of ADHD. The session will give you an insight into what ADHD is, how children can be supported at school and home. 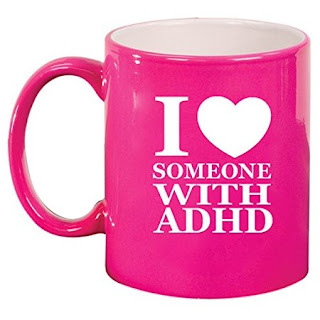 It is also a great opportunity to talk to other parents who have a child/children with ADHD to share experiences and strategies with each other to help your children. So please come along and join us for a chat, coffee and a cake!